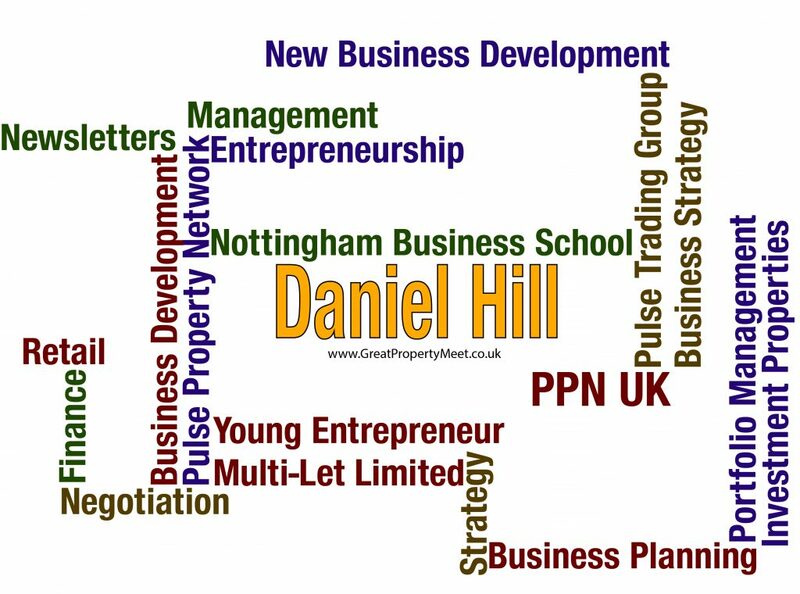 Daniel Hill is an award winning entrepreneur, investor and Chairman of Pulse Trading Group, a Multi-Million pound consortium of ten privately owned businesses both in the UK and overseas. 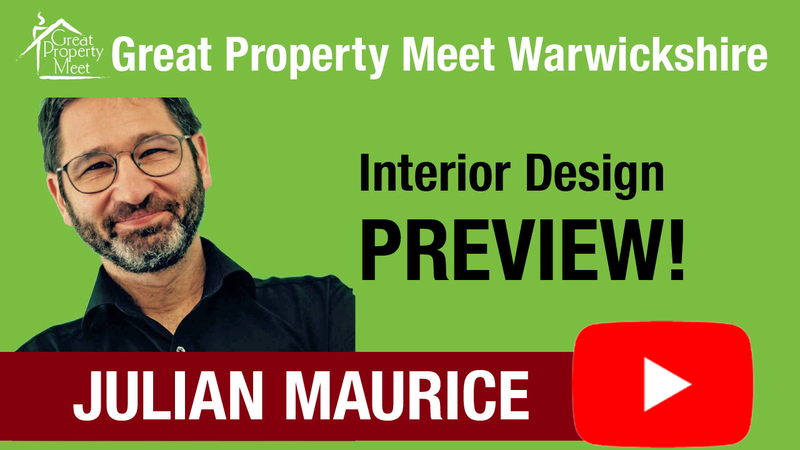 In recent years Daniel has trained thousands of UK property investors and entrepreneurs the lessons he’s learned in launching 13 different businesses that range from small one and two man lifestyle businesses up to local and national multi-million pound organisations. Whilst the training programmes, large seminars and speaking engagements within one-to-many environments are great to provide content, it is the intimate environment of private mentoring that is required for the transfer of knowledge and effective implementation. 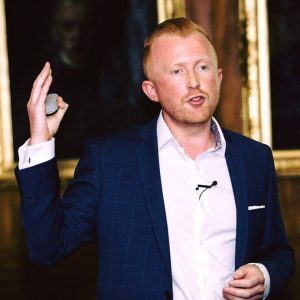 In 2014 the decision was made to terminate Daniels subscription based remote mentoring programme due to a high volume of clients which began to result in lower concentrated focus per person and instead the VentureFive Private Boardroom programme was launched.